Because it’s true. It’s never going to stop being true: Heavy, multi-joint barbell exercises are superior options, and your training should be built around them. But that doesn’t mean anything but the big basics are useless. 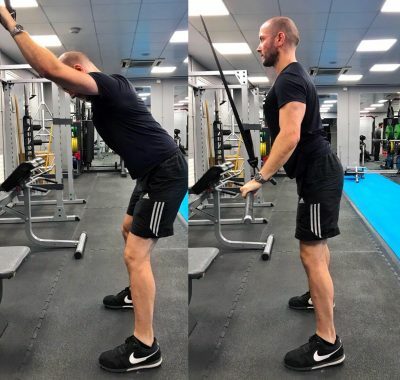 Here are a few of our favourite underrated exercises which we’d like to see more personal trainers use in their arsenal. Many clients over-recruit their biceps on pulldowns, which leaves the lats short changed. You’ll also see people trying to finish the pulldown by rounding their back, which again takes the emphasis off the lats. The straight arm pulldown is an awesome option for these people, as it teaches a strong contraction of the lats. Side note: Isolation exercises are great for exactly this reason. 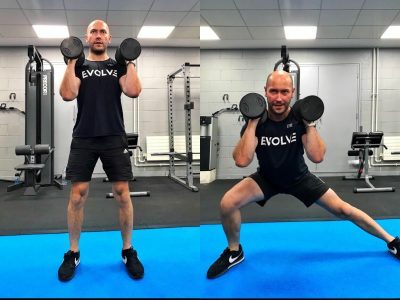 There’s no point relying on a big multi-joint movement when you’re incapable of recruiting the target muscles properly (If you can’t consciously flex a muscle, you probably can’t recruit it in a complex exercise). So use isolation exercises to strengthen that mind-muscle connection, and your performance on compound lifts will improve. 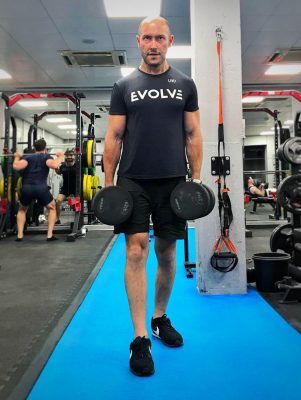 Why It’s Underrated – Again this is down to personal trainers ongoing love affair with squats and deadlifts. These are both sagittal plane exercises, which is a fancy way of saying the movement is (predominantly) front to back (i.e. 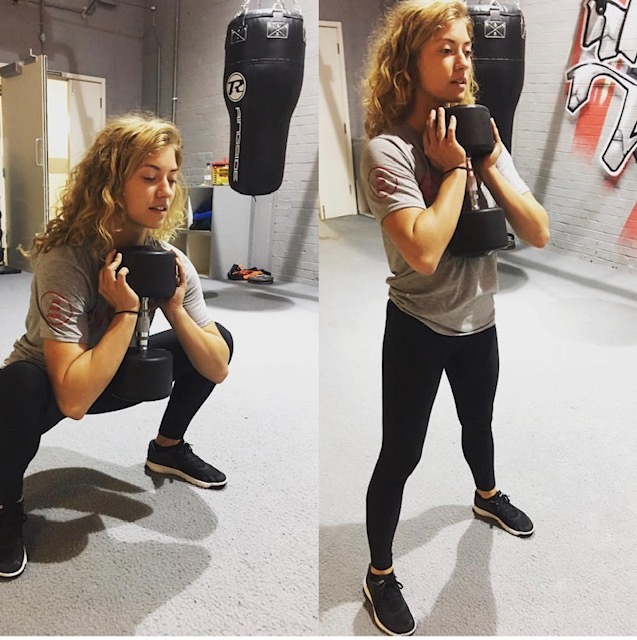 The hips move backwards as you sit into a squat). That’s great. But there is more than one plane of motion, and ‘life’ happens in all of them. 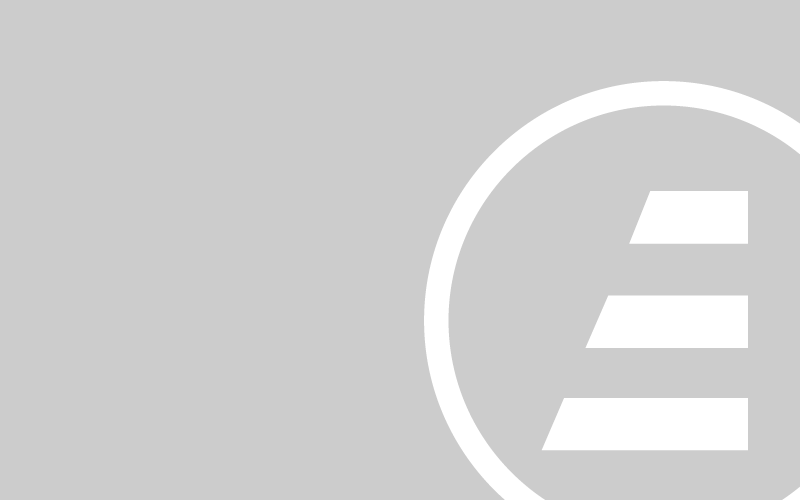 Why It’s Underrated – This one just doesn’t seem to be on many people’s radar. Possibly because, unlike bench presses or squats, you can’t really point to one part of the body and say “it trains that.” Unless you just wave your hand in the general direction of the whole body. Weighted carries should go in the same bracket as those big barbell movements we mentioned earlier though. They’re just as fundamental. In fact more than any other exercise we mention in this blog: If your not doing loaded carries in some form, you’re not training to your full potential. These will build whole body tension and strength, core strength, grip, upper back mass and they’re great for cardio. So stop titting about: Pick up something heavy and walk with it. Why They’re Underrated – Probably down to the look-like-a-prick factor of crawling on all fours in a public gym. And we can sympathise with that, but given the potential benefits it’s worth sucking up a few strange glances. The main benefits here are multi-planar mobility (the ability to move freely in multiple directions) and conditioning. 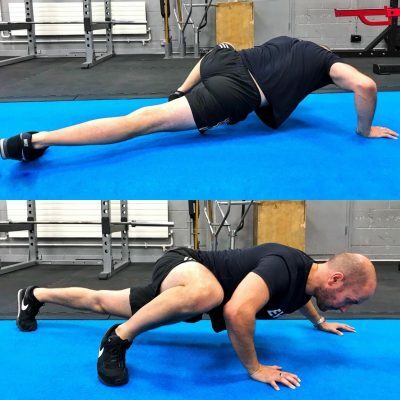 In terms of mobility, crawl patterns are fantastic for freeing up the hips, which tend to be very stiff because we spend most of our waking life in a sitting position. This alone will have a knock on effect on those big squat and Deadlift movements you love so much. Imagine being able to actually sit deeply into a squat without feeling like your hamstring is going to detach and fly across the gym? As for conditioning, the crawl imposes zero impact on the joints and so is suitable for nearly everyone, but at the same time it is (to use a scientific term) absolutely knackering. Making it a great option for fat loss programs. Don’t believe us? Try three minutes of crawl patterns and come back to us.